After a lifetime dedicated to animal welfare and the RSPCA, Dr Hugh J Wirth AM has resigned from his role as President of RSPCA Victoria, a volunteer position he has held for 43 years and will be vacating his role on the RSPCA Australia Board, where he sat for 35 years. But this resignation doesn’t mean that Dr Wirth will be giving up his lifelong work any time soon. In fact, he will continue as an RSPCA Victoria Director until a new Chairman can be recruited and, by early 2016 will transition to Patron of RSPCA Victoria. 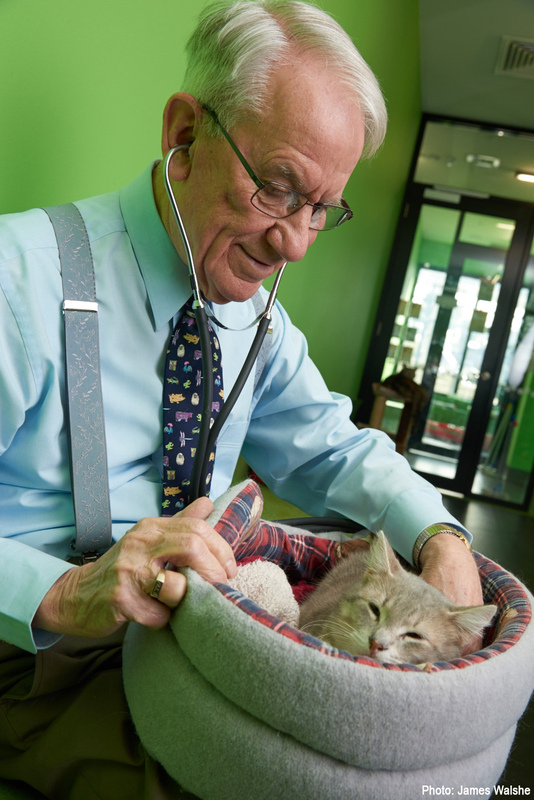 Dr Wirth’s incredible contribution to the RSPCA and animal welfare broadly, has changed the face of the issue both here in Australia and globally. “Dr Wirth is one of the most recognised animal welfare advocates in the country and the RSPCA has been honoured to have him at our helm for so long,” says Dr Liz Walker, CEO, RSPCA Victoria. “Dr Wirth has played an integral role in some of the most far-reaching changes in animal welfare and shaping this organisation, during the near five decades he’s given to the RSPCA.” Wirth was instrumental in the establishment of RSPCA Australia in 1980, and the development of national policies that guide the RSPCA movement. Notably, Dr Wirth was also involved in the introduction of compulsory microchipping, banning of live horse exports to Japan and tail docking of dogs, the launch of the RSPCA approved farming scheme and the introduction of the Domestic Animals Act. Victoria’s Minister for Agriculture, Jaala Pulford also expressed her thanks to Dr Wirth on behalf of the Victorian Government for his ability, commitment and passion in the animal welfare arena: "On behalf of the Victorian Government I would like to thank Dr Wirth for his 43 years of unwavering service to the people and animals of Victoria. 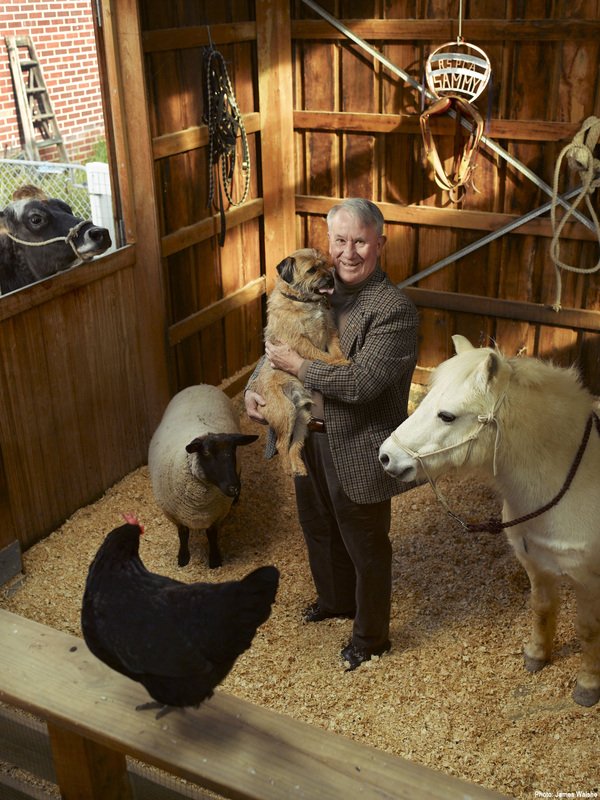 It is a testimony to his ability, commitment and passion that RSPCA Victoria has remained at the forefront of animal welfare and protection in Victoria for the duration of his tenure as President. I look forward to continuing to work with RSPCA Victoria and its new Chair on a broad range of animal welfare issues into the future." In honour of his contribution and to ensure his legacy lives on, RSPCA Australia has created the Hugh Wirth Future Leader in Animal Welfare Award. An award that recognises the contribution, achievement and vision of a future leader in the field of animal welfare. “We encourage anyone 35-years and under who can demonstrate their commitment to animal welfare and the philosophy and policies of the RSPCA, whether this is through their employment, study, research, personal interest or volunteer activities to apply for this national award,” said Dr Walker. 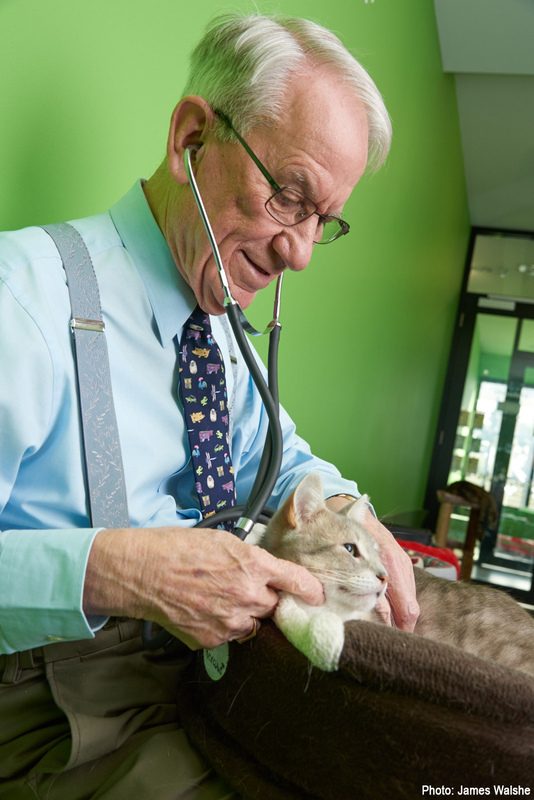 In addition, RSPCA Victoria has established the Dr Wirth Animal Welfare Fund. Donations to the fund will help support the important work of caring for and protecting animals. Every year across Victoria, the RSPCA investigates more than 15,500 cases of animal cruelty and its nine shelters care for more than 28,000 animals. All this work to care for and protect animals is only made possible with generous donations. More than 90% of the RSPCA's funding is due to the generous support of the Victorian community. “Moving away from my responsibilities as President will allow me to focus on more grass-roots involvement in the RSPCA’s work, including spending time with our supporters as an important ambassador for animal welfare,” says Dr Wirth. Until the new Chairperson joins the Board, RSPCA Victoria’s Deputy Chair, Bronwyn Hughes has been appointed Interim Chairperson. Bronwyn has also been appointed by the Board to represent RSPCA Victoria at the meetings of RSPCA Australia. Media-ready images of Dr Hugh Wirth are available. Image 1. Image 2. Image 3.